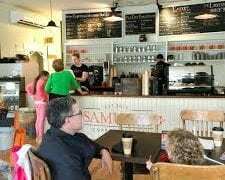 At Samuel’s, coffee represents an experience in every cup. 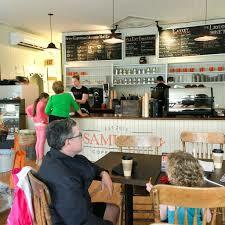 The comfort of a great environment, friendly people, and healthy, locally sourced food. 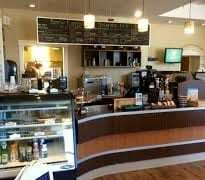 Blending our Island heritage with innovative food ideas to bring you great coffee, sandwiches, soups, salads, smoothies and more. Cold Brew, pressed Lemonade and local beer. 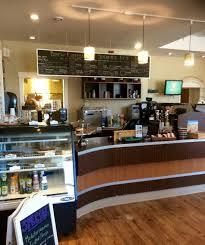 We also offer gluten free and food sensitive options. 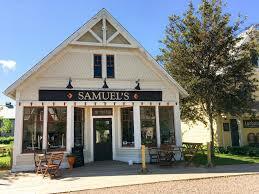 Visit us at Avonlea Village for the Samuels Experience!